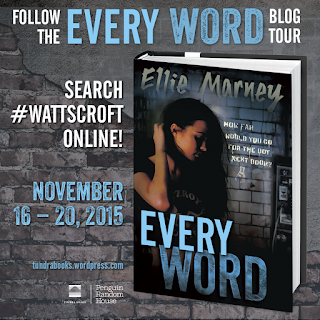 Hiver et Café: [Blog Tour] Every Word by Ellie Marney! 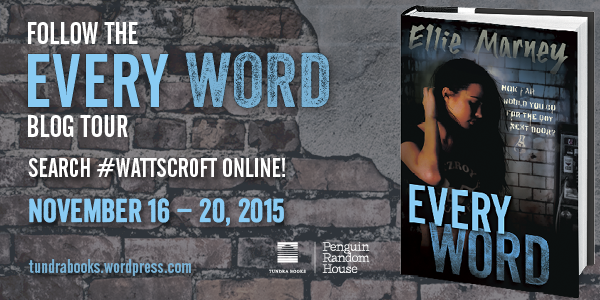 [Blog Tour] Every Word by Ellie Marney! 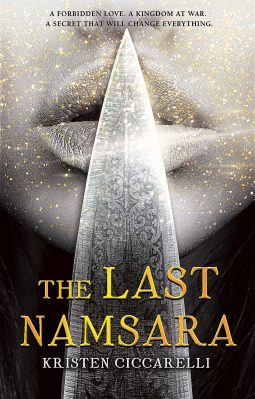 I'm so incredibly grateful and happy to be on this blog tour because omygod I get to sing the praises of this series to y'all. 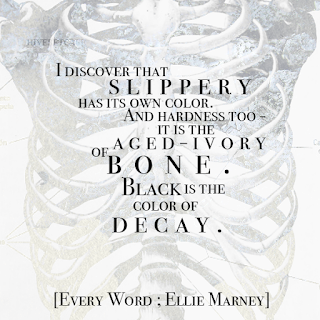 If you didn't know, the Every series by Ellie Marney are some of my favourite books ever and they're a fantastic retelling of Sherlock Holmes. 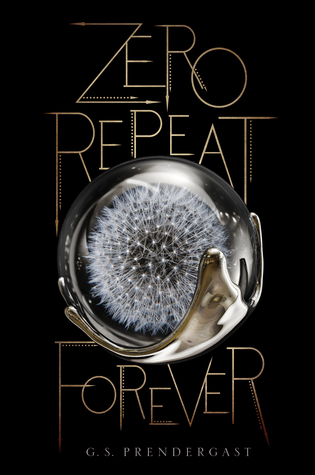 Here's some information on the sequel to Every Breath - Every Word. "Our faces are together - we're not kissing, but we're breathing each other. 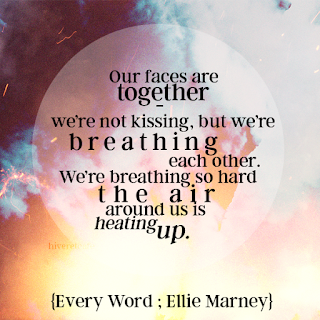 We're breathing so hard the air around us is heating up." "His heart is thumpa-thumping there, right under my palm. 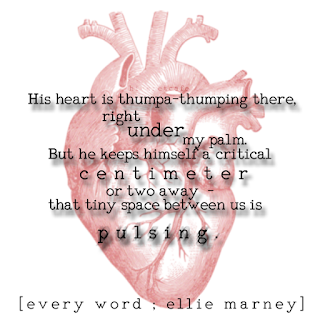 But he keeps himself a critical centimeter or two away - that tiny space between us is pulsing." "I discover that slippery has its own color. And hardness too - it is the aged-ivory of bone. Black is the color of decay." "There's nothing to hold on to, nothing real. Just a few photos in an album. Nobody remembers them. 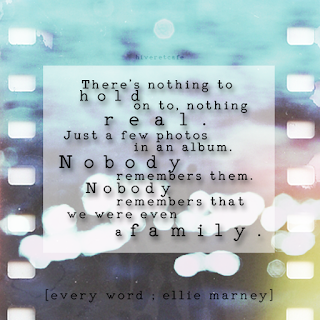 Nobody remembers that we were even a family." 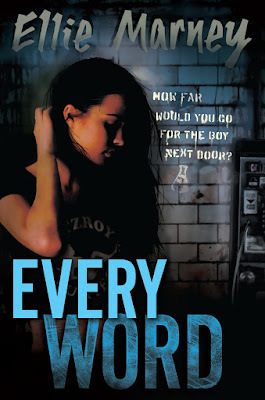 Check out my review of Every Word here! And if for some reason you haven't read the first book yet, here is some info! 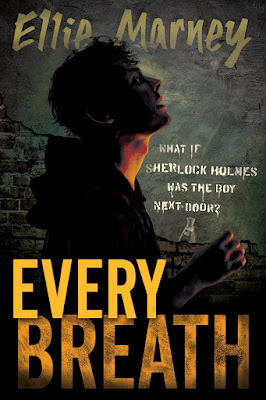 Check out my review of Every Breath here! Click on the photo to follow the rest of the tour! Woah!! Fantastic graphics Ri! Reading those quotes really have me itching to go and re-read the book and even the whole series now!! Liars Inc. Black Friday Sale!